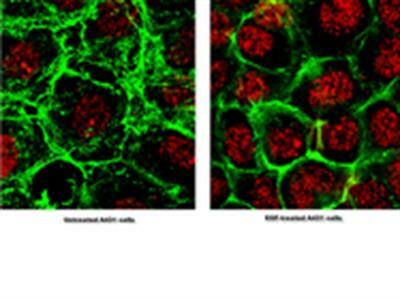 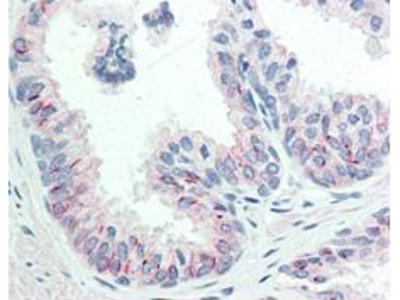 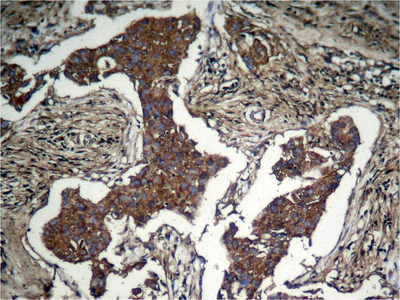 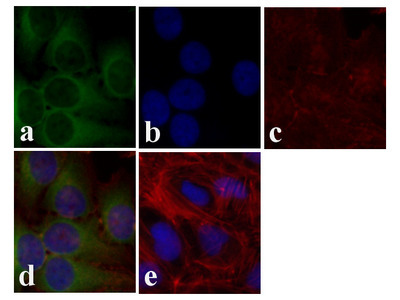 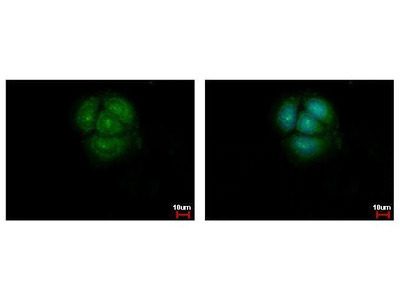 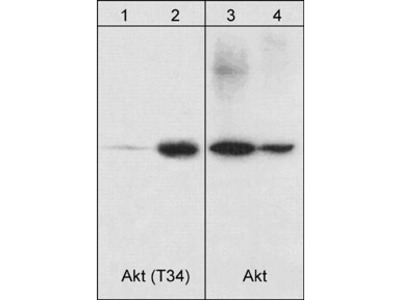 AKT is a 56 kDa nucleus serine/theronin-protein kinase expressed in blood, internal, muscoskeletal and reproductive cells; Antibodies to AKT can be used to study tumor formation. 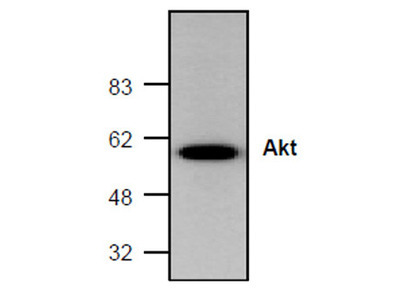 AKT, also known as PKB, is the symbol for AKT Kinase. 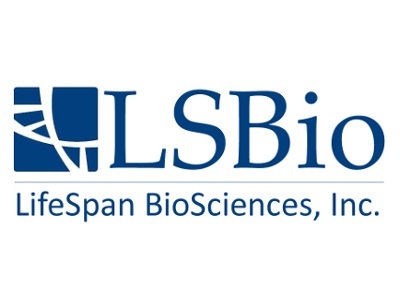 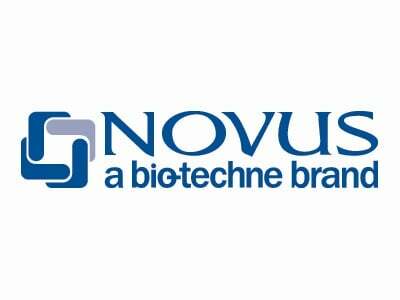 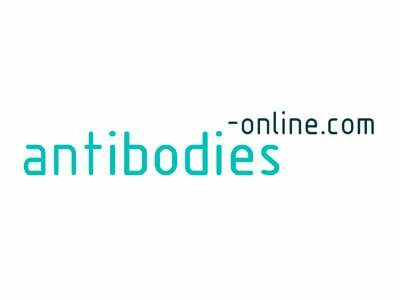 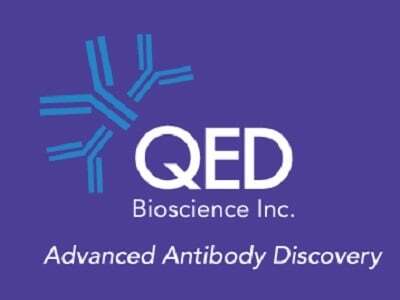 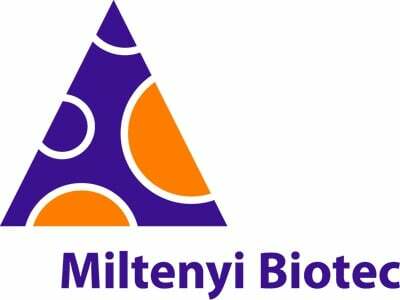 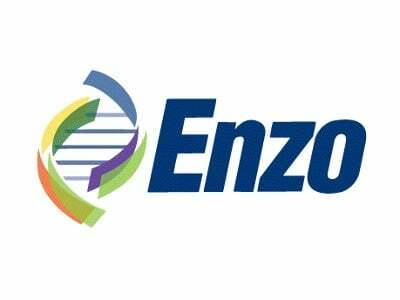 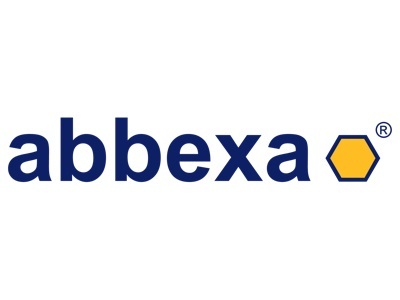 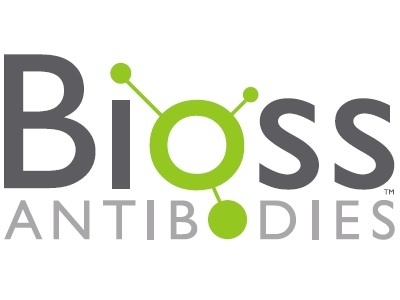 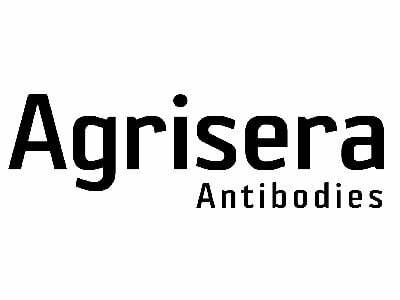 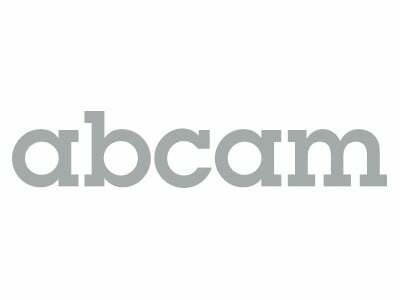 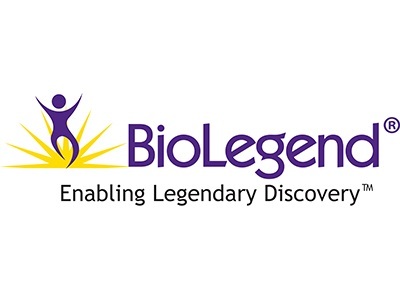 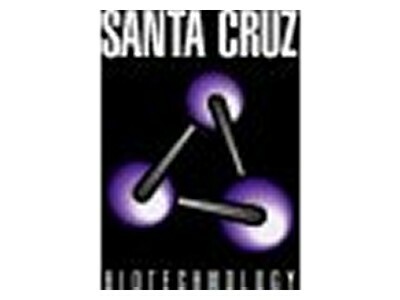 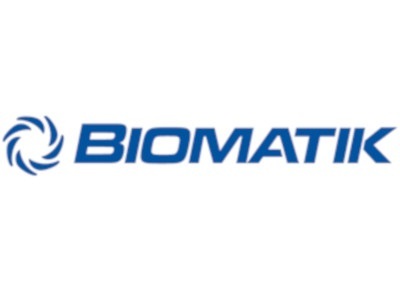 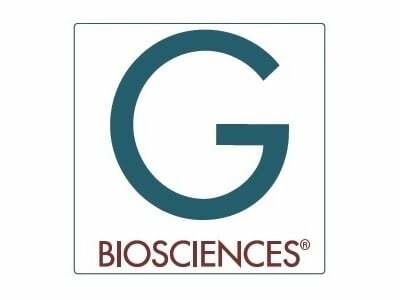 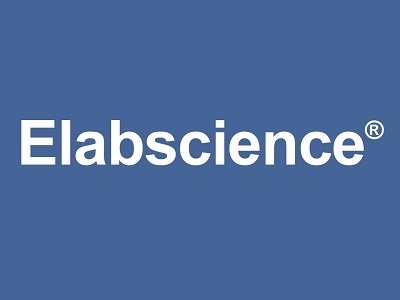 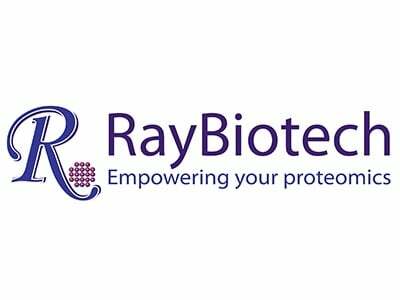 Your search returned 4456 AKT Antibodies across 60 suppliers. 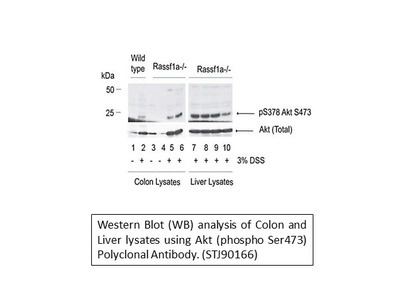 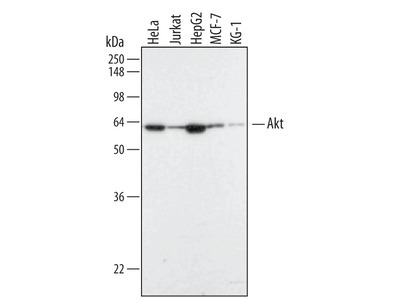 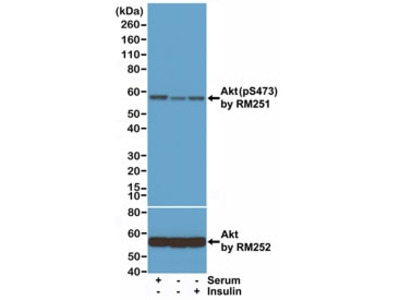 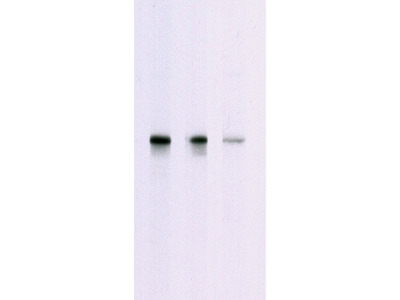 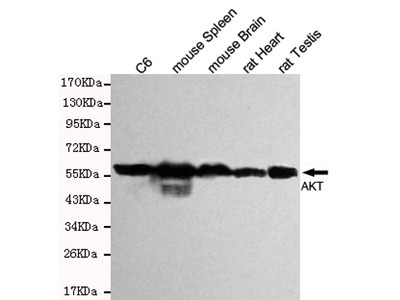 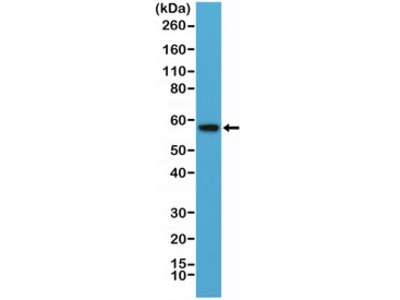 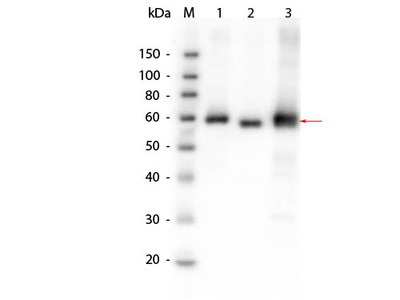 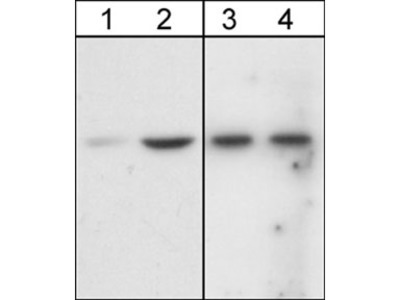 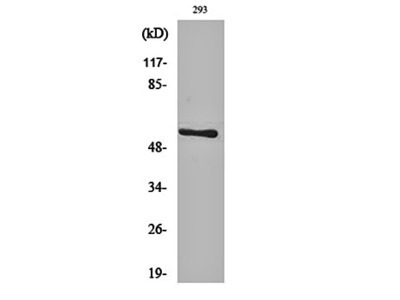 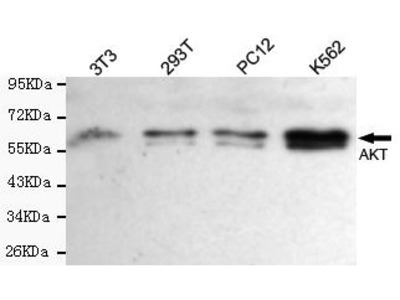 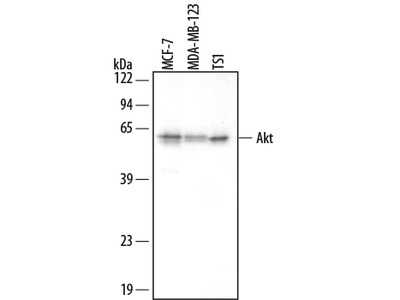 Here, we performed Western blot analyses of phosphorylated Akt1 in cell lysates of human Podocytes using the Anti-phospho-Akt (Ser473), clone 6F5. 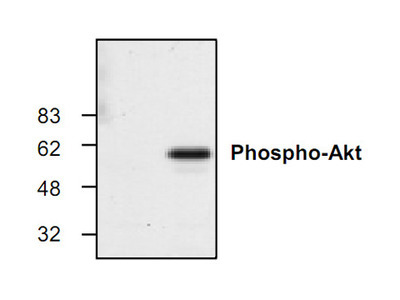 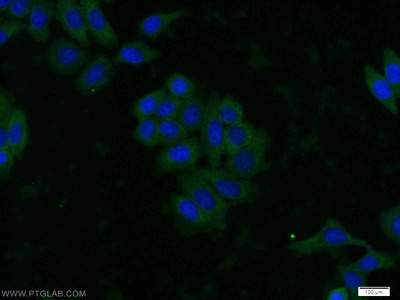 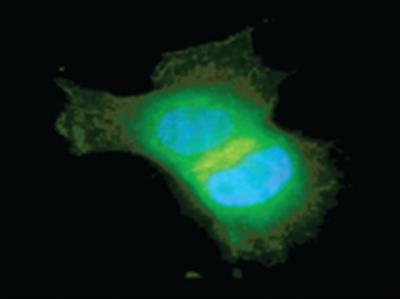 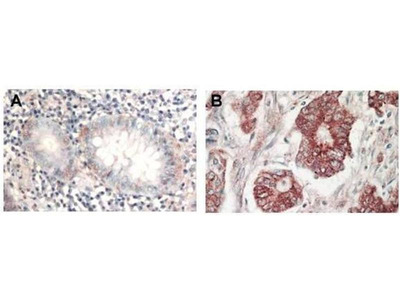 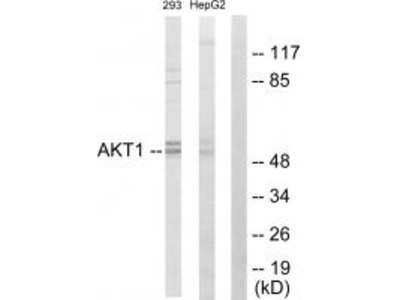 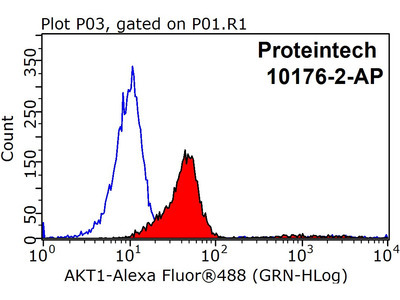 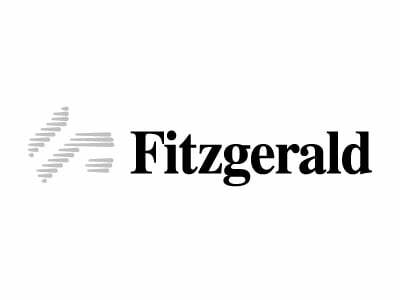 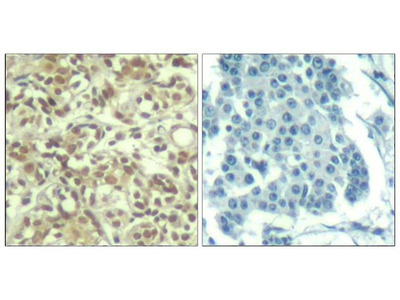 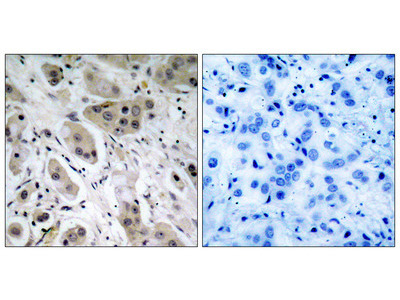 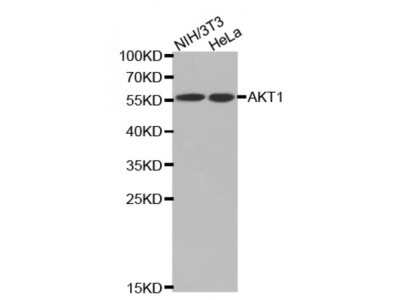 The antibody 200-301-268 did not detect phosphorylated Akt in contrast to the proven antibody from Cell Signaling.